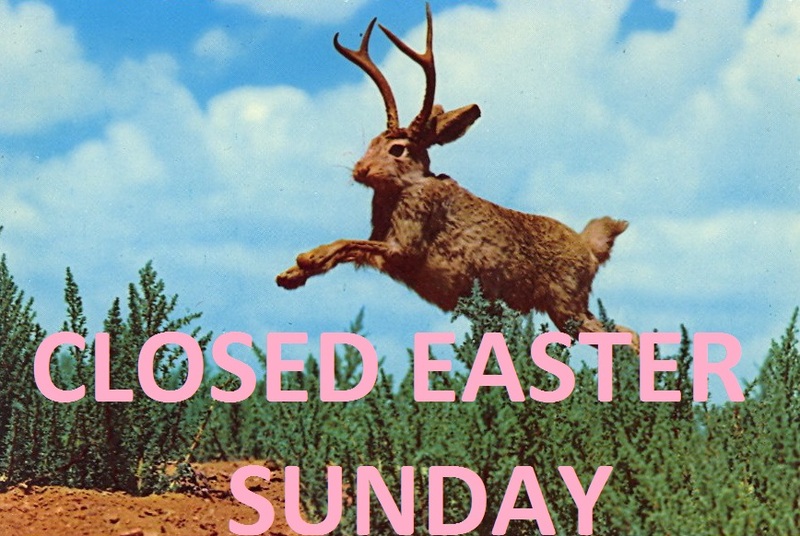 We are closed Easter Sunday. In observance of the holiday we are offering all full-day/multi-day rentals picked up Friday or Saturday one free rental day on the house. Please call or drop-in the shop for more details! Interested in trying out a new style of riding before buying? Visiting Houston and want to explore our city on two wheels? Need a road bike for the next charity ride you are training for? You're in luck! We have an excellent selection of high-quality, well-maintained bicycles ready for you to rent. At EaDo Bike Co, we offer road, mountain and recreational bikes for adults and few options for kids too. All of our rentals include a helmet, lock, lights, and a map of our local trails. We also have all of the gear that you may need for a fantastic ride, including nutrition and hydration solutions. While we do accept walk-ins but an advanced online reservation is the best way to ensure that we have a bike ready for you in the correct size and style as soon as you arrive at the store. Please use our reservation system below to book your bike ahead of time to guarantee its availability. If you rent a bike and decide that you can’t live without it, we’ll gladly put up to one full days worth of rental fees towards the purchase of a new bike!